Every Friday, on the home leg of the school run, our boys are allowed to buy a comic or magazine from the local co-op just outside school. As I remember all too well convincing my own mom that I definitely would eat Sugar Puffs [which I hated with milk] if I could just have a packet for the sticker book that was free inside, I try my best to overlook the fact that often they really don’t care what magazine it is, just about the plastic tat that’s affixed to the cover. They don’t come cheap – and when there are three little faces looking up at you from the bottom shelf of the newsagents, pleading and hopeful, the price of happiness is generally around £12. What’s worse is that the freebie either breaks, doesn’t do what it’s supposed to, or smells horrid. There are magazines that I love to buy though. I consider them investments, if you will. I confess that before becoming a mom to three boys I never would have loved these as much as I do, but I completely do. 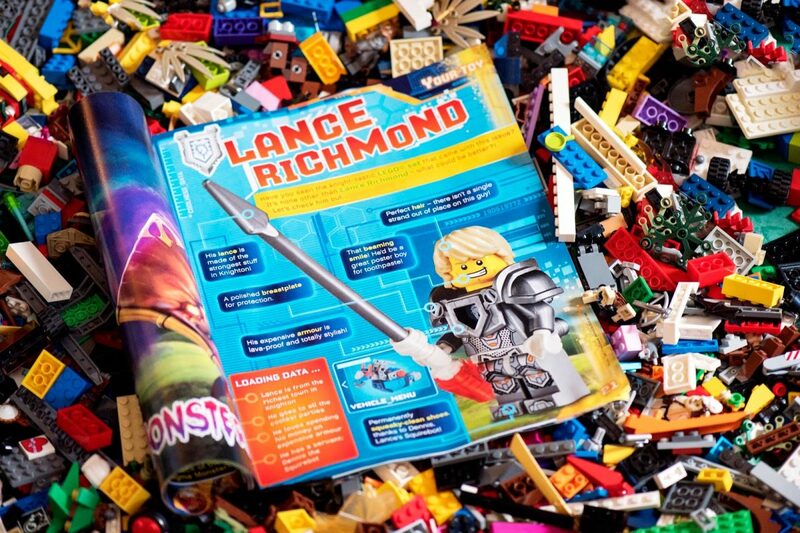 LEGO magazines. I’ve no idea about the LEGO Chima characters, but I did buy three magazines with their little animal minifigures on last week – just because they looked cool. I consider them “investments” because they last. We all know that. All of us as parents know that LEGO is pretty indestructible. 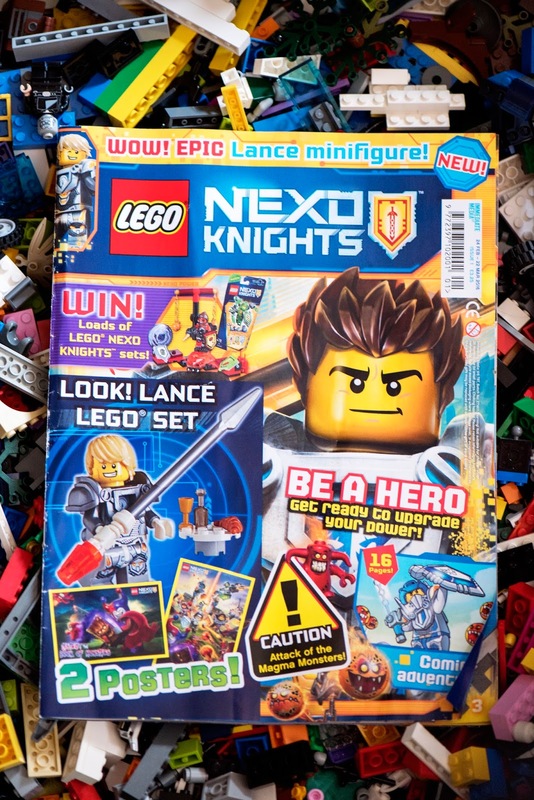 On Saturday we received a Special Delivery though the post of a LEGO NEXO KNIGHTS magazine – the first publication, launched today in the UK. 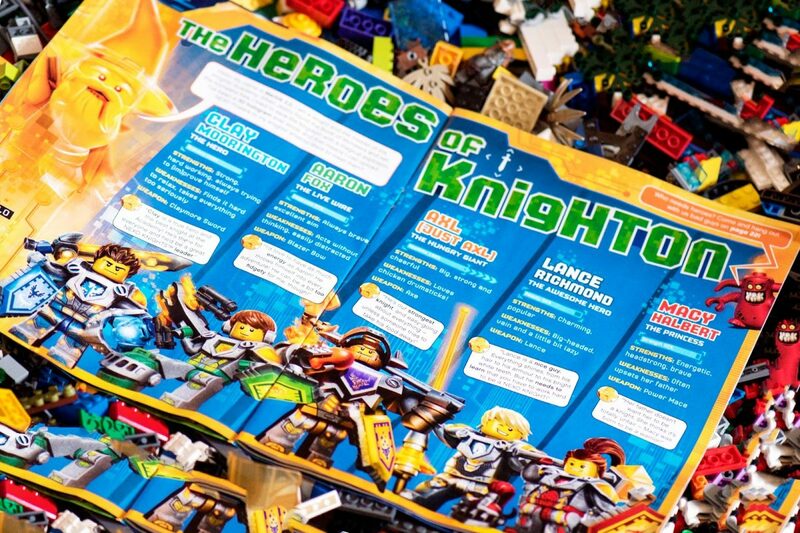 I’ve already learned through reading the magazine with the boys all about The Legend of Knighton, Merlok, Jestro and the NEXO KNIGHTS. 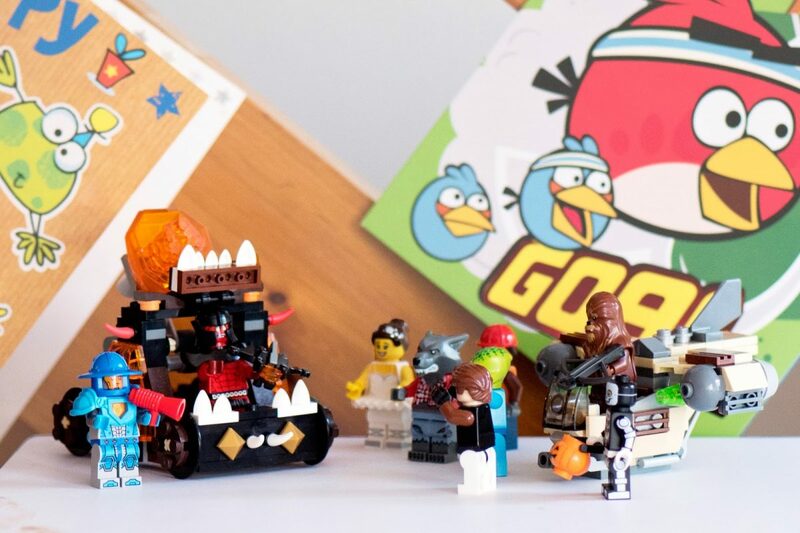 The boys think the little knight figures are fantastic – mixing the past with the digital present and future – and as a parent, I loved the underlying message of teamwork. The NEXO KNIGHTS need to learn to work as a team instead of trying to go it alone and essentially be glory hunting individuals in order to succeed. 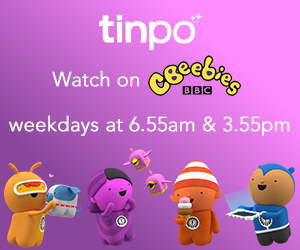 I’m really looking forward to following their journey with the boys especially since we also discovered episode one of the cartoon series on television this evening. 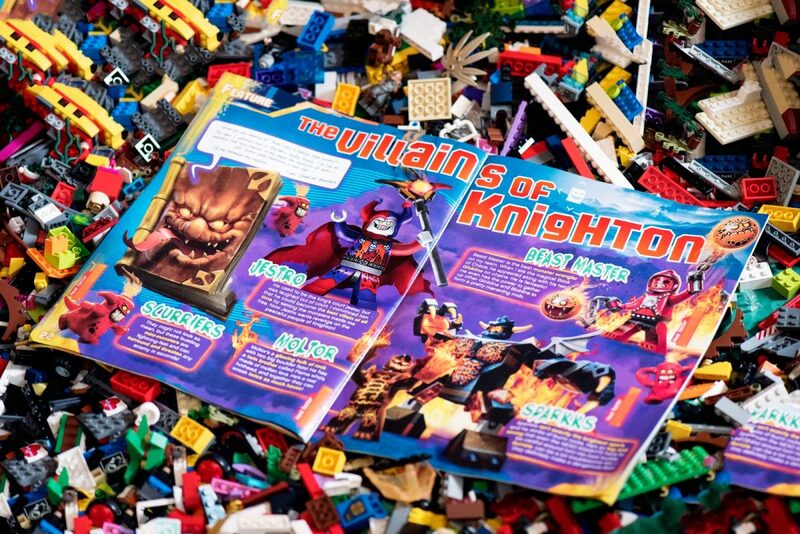 The magazine is brilliant value for money – the mini figure alone each publication would cost at least the price of the magazine – and inside are posters, puzzles, a comic adventure story, a simple craft activity and fan pages. There isn’t a page that my boys wouldn’t enjoy, and the puzzles are challenging for my 6 year old – they aren’t just the simple, filler-type pages that some comics have. These call for comprehension of the story and problems solving skills which are engaging. 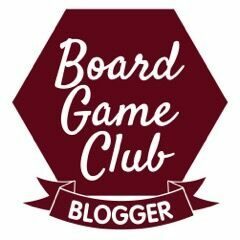 Once the comic has been read and the puzzles solved, there are also interactive elements to the magazine, an app to download and some little Squirebots to seek out too!